100% peace of mind. Call 0113 28 66 756 to talk about your hire requirements today. Quickly fill out your contact details here and we will give you a no-obligation call back to discuss your hire requirements. Yorkshire Furniture Events are a specialist event hire company with a dedicated, professional team providing service that is second to none. We supply classic banqueting furniture through to funky sofas, dance floors, rattan furniture, stage deck, truss, chain hosit & rigging, power distribution, generators and ground protection. At Yorkshire Furniture Events we hire everything from banquet chairs to high chairs, sofas, tables and a wide range of dance floors. 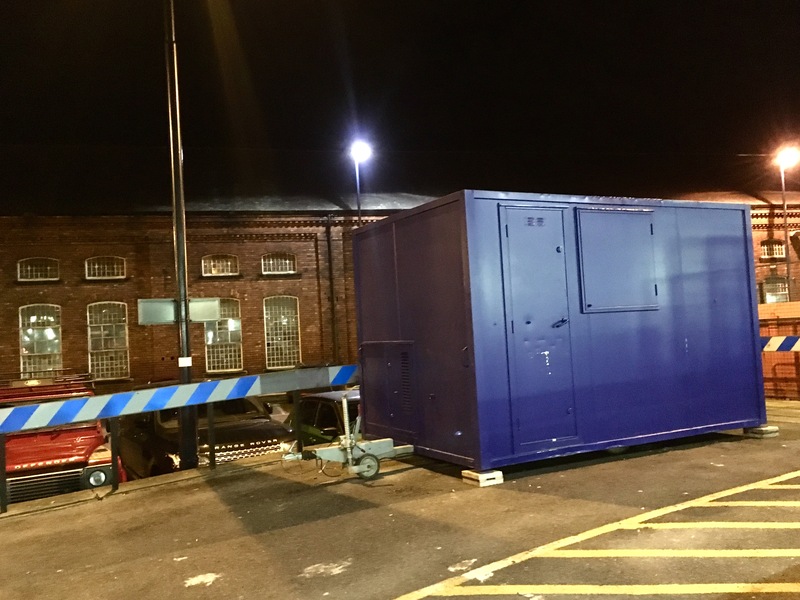 Our expanded range now includes out door rattan furniture and more utilitarian items such as stage deck, truss, chain hoist and rigging, power distribution, generators ground protection and picket fencing. Our dance floor range is the best in Yorkshire we can supply black and white dance floors, all white dance floors and the latest contemporary all black dance floors. From the moment your guests arrive and they can be seated at our poseur tables enjoying relaxing drinks, your main event will be enhanced by our range of banquet tables and chairs and after they have danced the night away on one of our top quality dance floors they can relax on our range of sofas. Our clients hire furniture for weddings, corporate events, private parties - whatever the occasion from Leeds to Liverpool, Hull to Harrogate, Yorkshire Furniture Events and our team of friendly helpful staff can assist you with all your furniture hire needs. Call us now and get help planning your event. We now have a range of welfare cains available for hire, all self contained with generators or mains hook up. 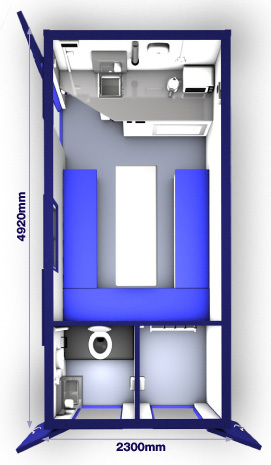 Fully equipped kitchen with kettle and micorwave oven, hot water and seating. 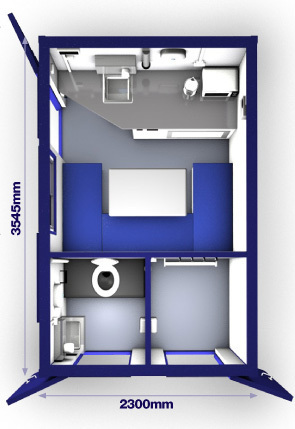 A seperate entrance allows access to your very own site toilet and next door a drying room. Available for hire for construction sites, festivals, utility companies, civil engineering and events. 100% Peace of mind, Everytime. 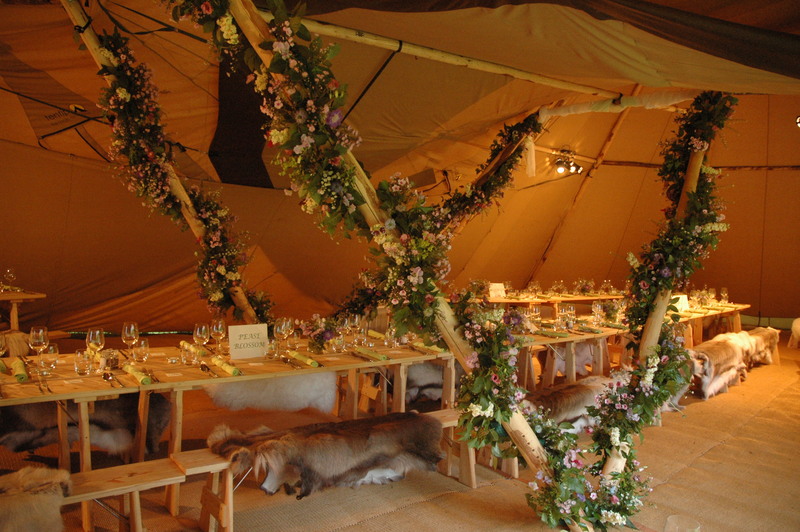 Y F Events is a furniture hire company based in York. We provide banquet chair hire and assorted event furniture and erect dance floors for your parties in Hull, Leeds, York, Lincoln, Sheffield, Bradford, Harrogate and beyond.